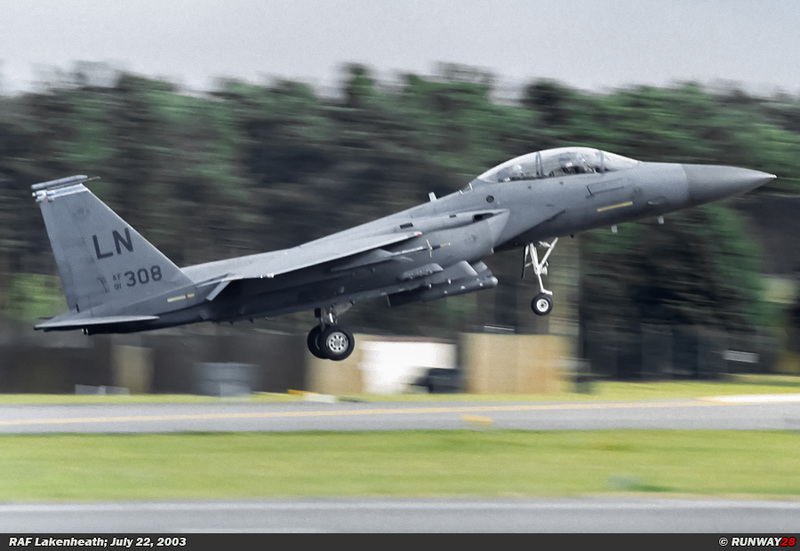 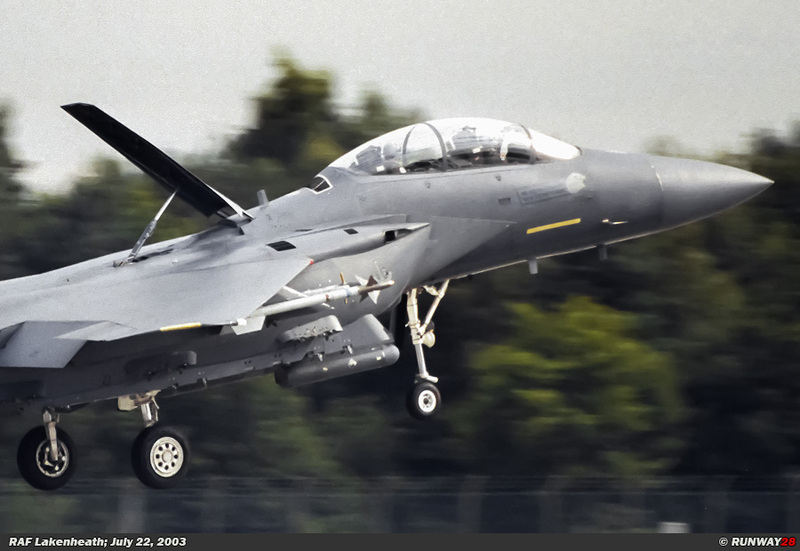 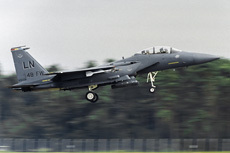 RAF Lakenheath is the only USAFE based where the F-15E Strike Eagles is stationed. 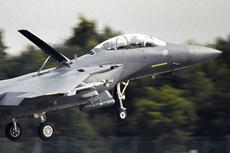 The aircraft are active at the 492nd Fighter Squadron and the 494th Fighter Squadron. 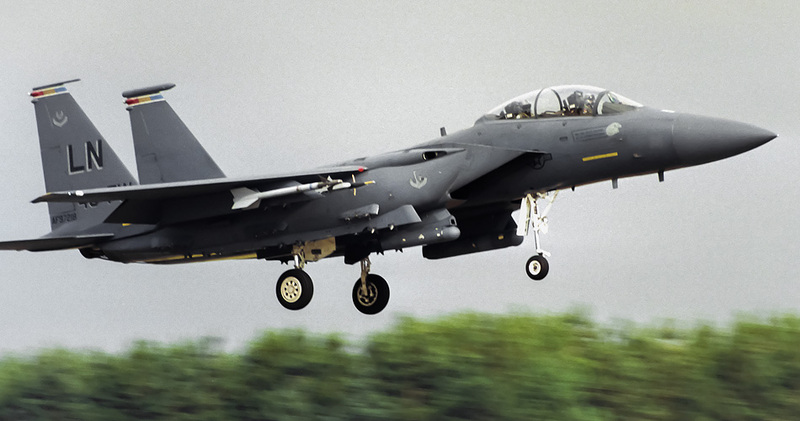 The Strike Eagle is one of the main attack fighters of the United States Air Force. The aircraft is an advanced variant of the F-15C Eagle which is designed for air defense task. 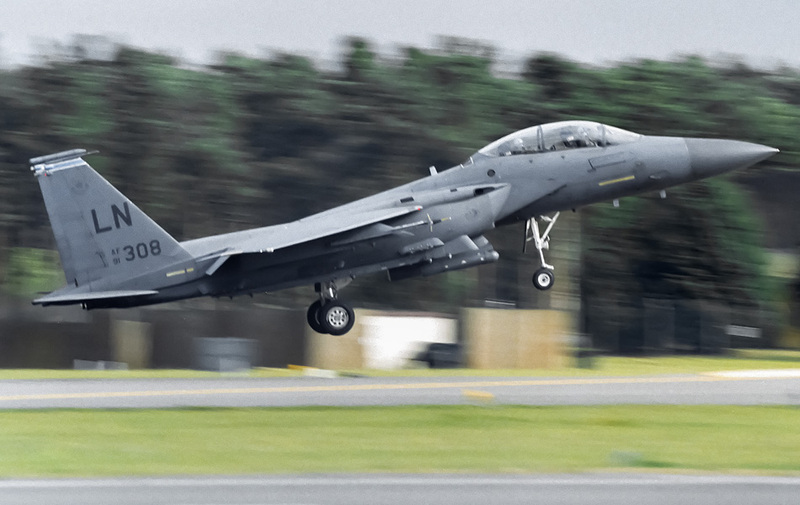 Also the 493rd Fighter Squadron is stationed at this airbase in addition to the two Strike Eagle units. This squadron is equipped with the F-15C Eagle. 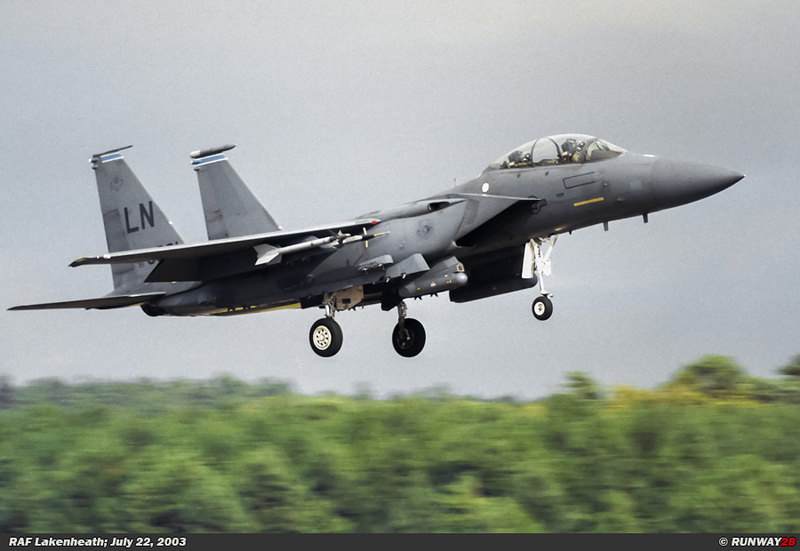 During the short visit to RAF Lakenheath, there were two Strike Eagles which came back from the afternoon mission. 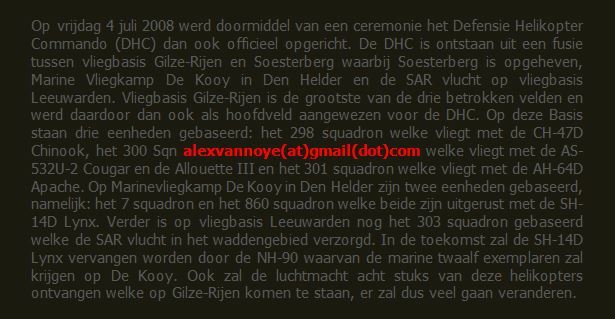 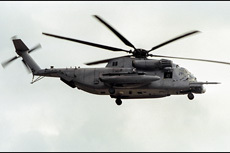 Finally a MH-53 from RAF Mildenhall landed at this airbase.